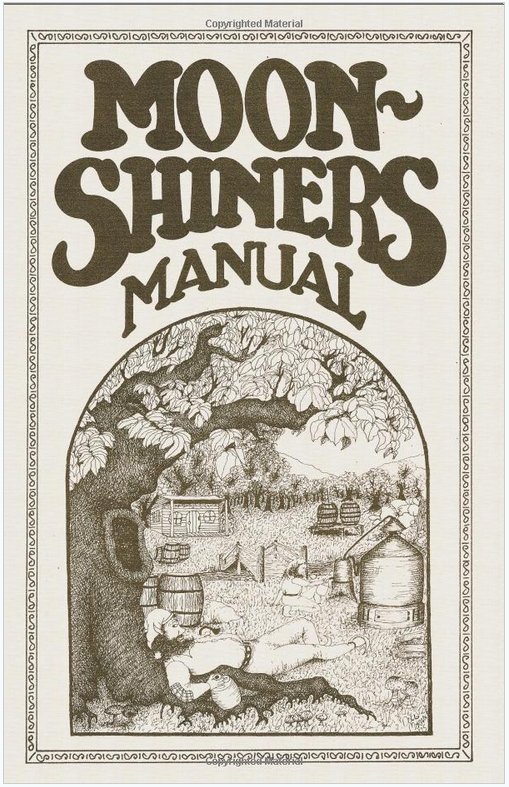 First printed in 1975 but republished in 2009, Moonshiners Manual is an absolute necessity for anyone interested in turning mash into shine. It covers all the essentials, from moonshine history to recipes to running your liquor under the radar of the law (which I do not condone…but whatever floats your boat!). They’re selling it on Amazon in paperback for $25 — but don’t let the sticker shock stop you from buying MM. It’ll be your trusty guide for years to come.